Torre Abbey Museum, Paignton Palace Theatre and Torquay Museum are all marking Visit England’s English Tourism Week, taking place Saturday 30 March to Sunday 7 April, by giving offers to local residents. 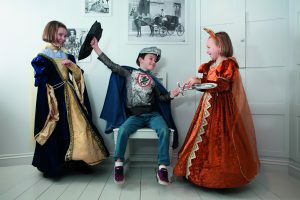 Torre Abbey Museum and Torquay Museum in Torquay and the Palace Theatre in Paignton are getting involved in Visit England’s English Tourism Week and are opening up their doors to residents to offer a range of events and activities for all ages to enjoy. English Tourism Week is an annual week-long celebration of the quality and vibrancy of the UKs thriving tourism industry. The national campaign led by Visit England kicks off the summer season and is seen an opportunity to raise the profile of tourism businesses, and for residents to experience tourist attractions right on their doorstep. 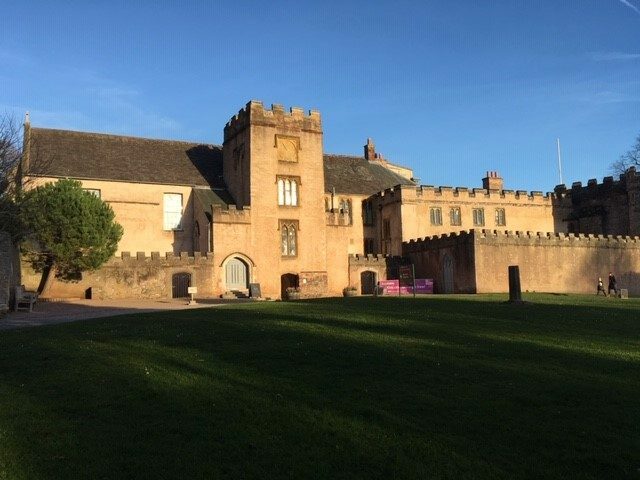 Torre Abbey Museum will be celebrating their upcoming summer exhibitions – The Printed Line and The BFG in Pictures. Torquay Museum is offering free entry on Saturday 6 and Sunday 7 April from 10am until 4pm (last entry 3.15pm). On Saturday the museum will be transformed into a dramatic courtroom as Circle of Spears Productions bring their acclaimed historical drama WITCH to South Devon for the first time. Tickets for the performance are available to purchase via www.circleofspears.com/store for £10 per person. On Sunday the highly talented Pocket-Watch Theatre Company presents ‘A Millennium of Monarchs’, an original fun filled family friendly show about the British Monarchy from 1066 to the 21st Century. Tickets £10 adults / £8 children and are available to purchase by calling the museum on 01803 293975.